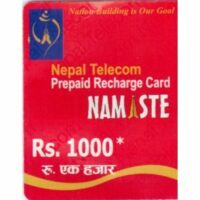 We are going to send you the Recharge PIN of NTC worth 100 NPR. 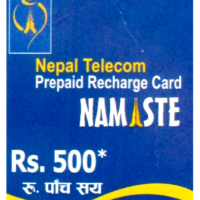 Dial 1414 and then enter the PIN number of your recharge card. 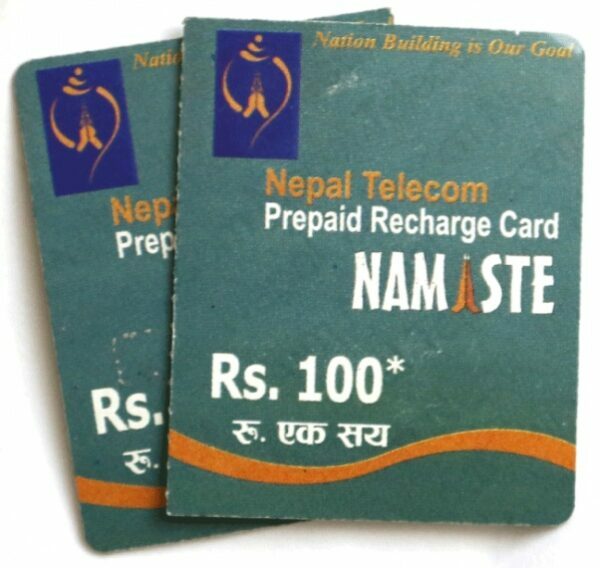 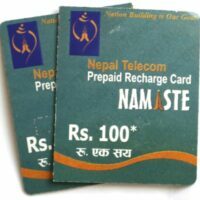 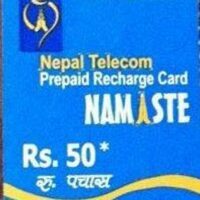 Total Talk Time would be same as 100 NPR recharge voucher of NTC.